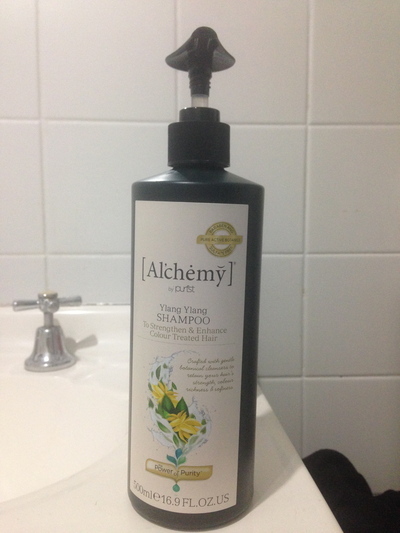 Natural organic shampoo such as this is great for colour treated hair. Alternating between blonde and a chocolate brown, I can rely on a 500ml ($26.95) bottle of this shampoo to stand the test of time, and to take really great care of my hair. It is easy to administer, and this product smells great too. For hair that is just below the shoulders, you only need about two squirts per wash. I find that I no longer need to condition my hair after using this product. Score.